What Is the Evidence for Rasburicase in Tumor Lysis Syndrome? 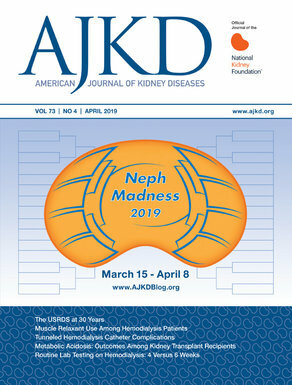 Weekend admissions of dialysis patients?— Oh No! !